FREE VIAL AVAILABLE FOR STANDARD RANGE ONLY. *ONLY VALID WITH MED-TECH PRODUCTS. *WRITE YOUR FREE PRODUCTS DURING CHECK OUT AT THE COMMENTS SECTION. *FREE PRODUCTS WILL BE GIVEN ONLY WITH MINIMUM ORDER RM500. 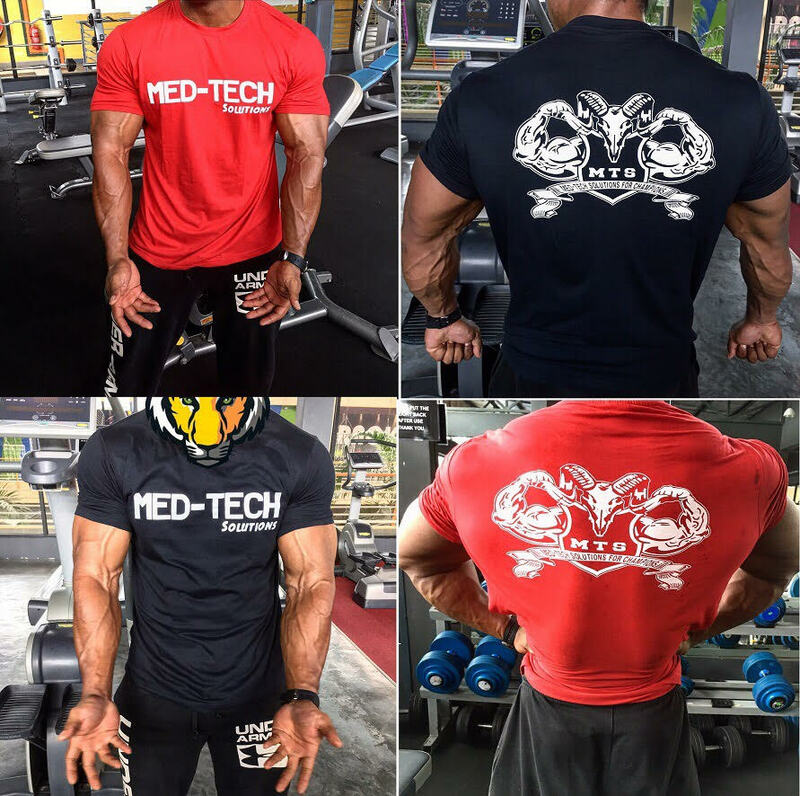 *YOU WILL RECEIVE FREE MED-TECH SHIRT WITH THIS OFFER, DO WRITE YOUR SHIRT SIZE DURING CHECK OUT AT THE COMMENTS SECTION.